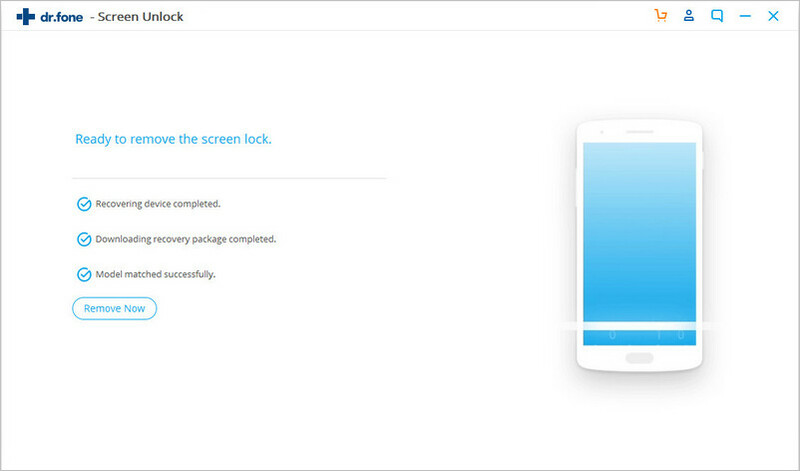 Find out the complete step-by-step guide below on how to use Android Screen Lock Removal and unlock Android lock screen! 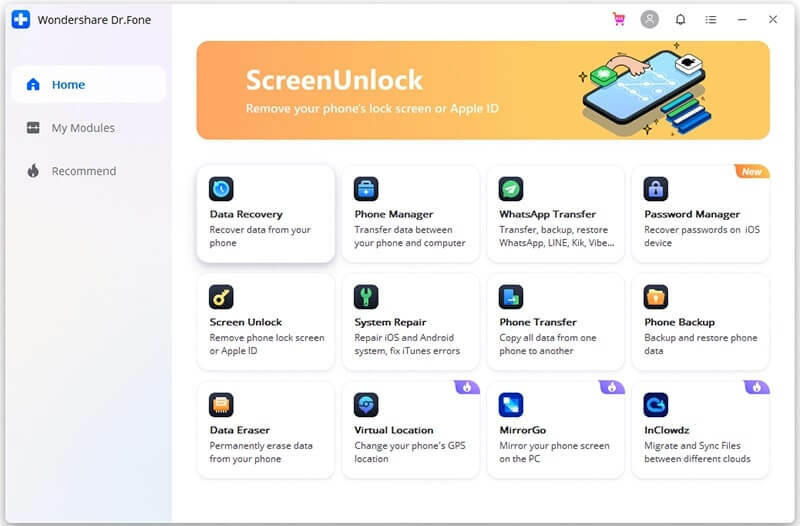 If you have locked your Android phone screen with PIN, pattern, password or by using fingerprints and if you have forgotten them, then here find out the simple steps that will help you to unlock or remove the Android Lock Screen from your Android devices. 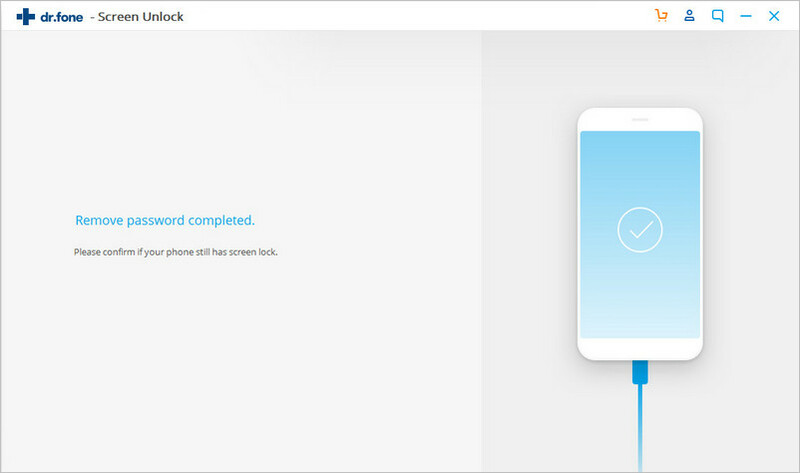 First install and launch Android Unlock on your computer and click on "Unlock". 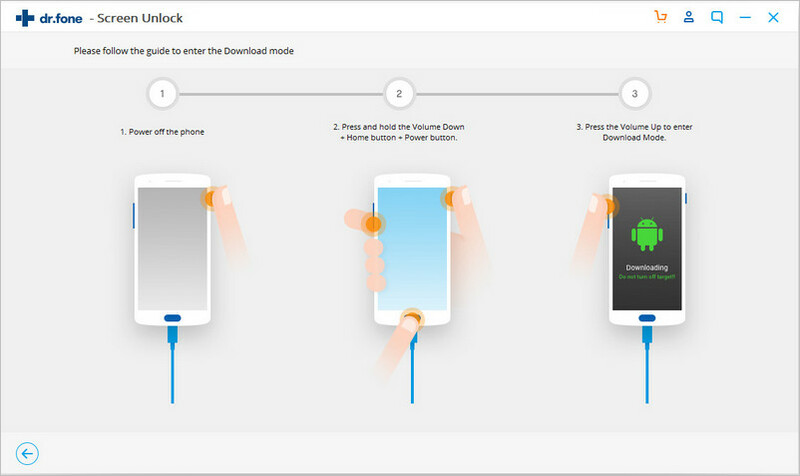 Now connect your Android device to your computer with the help of USB cable and click on "Start" option. The recovery package for different phone models is different, therefore it is very important that you must select the correct phone model. In the list, you can find all the supported device models. 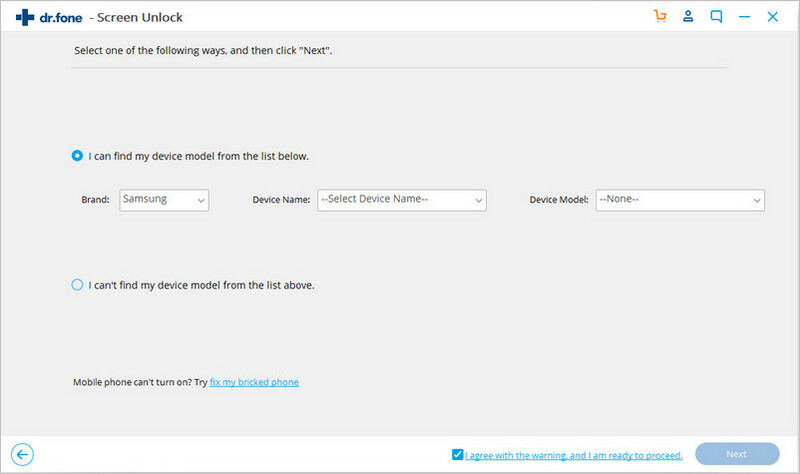 Next type "confirm" to make sure that you have selected the right phone model of the device that you want to unlock. Press Power button + Home button and Volume Down button all together at the same time. Now finally press Volume Up button to enter into Download Mode. Once you enter into download mode, it will start to download the recovery package. Just wait for download to get complete. 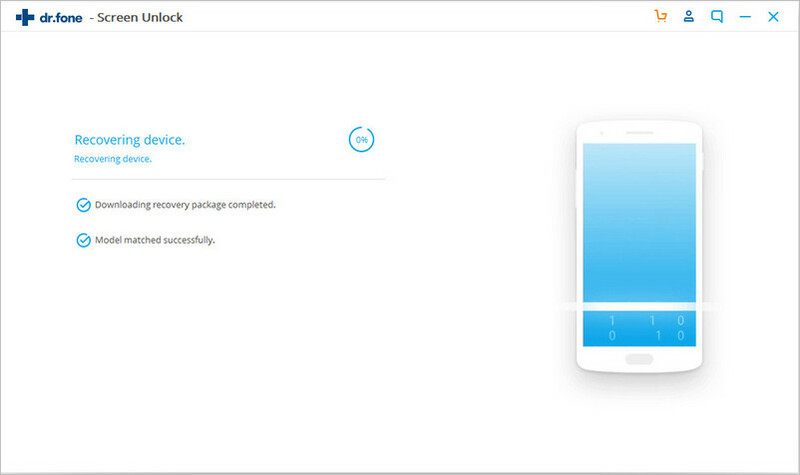 Once the downloading of recovery package completes, the Android Screen Removal will proceed further to remove the screen lock. This process will not delete any data saved within the phone. 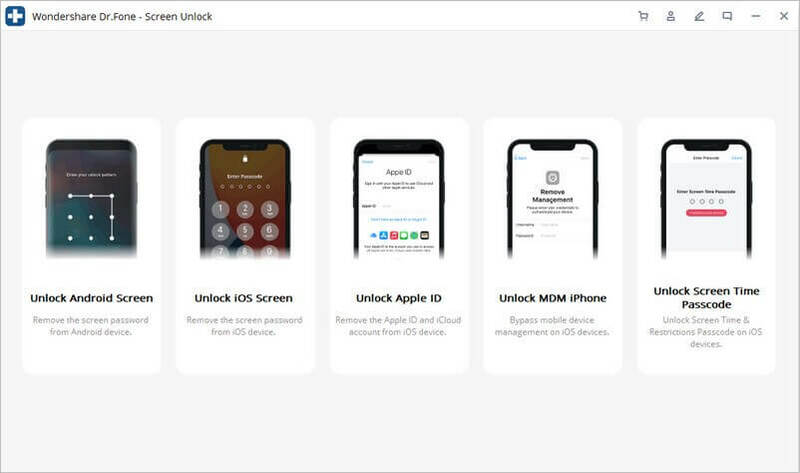 Once this process gets completed, you can then access your Android phone and it will not ask you to enter any type of passcodes such as PIN, pattern, password or fingerprint.